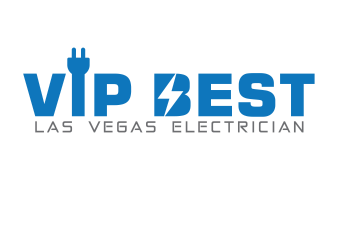 You never know when your wiring will start causing problems for you, but VIP-BEST Las Vegas Electrician has you covered: our services are available 24/7. Problems in wiring can be dangerous and should not be taken lightly. 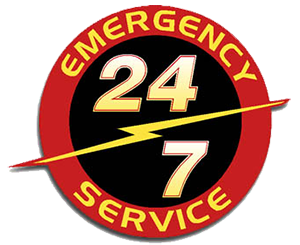 Las Vegas valley residents can use our 24-hour emergency service to make sure that the environment around them is safe and secure. Generators: Our team is highly experienced and therefore we can install any generators that are based on old or new technologies. Our team has been thoroughly trained to determine how much load a particular generator can take in order to make sure that the generator works effectively. 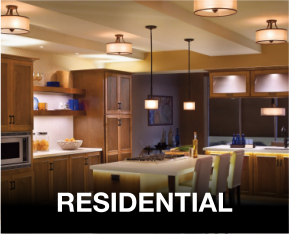 Lighting: The expert staff at VIP-BEST Las Vegas Electrician deals with all kinds of design approaches, problems and, of course, solutions related to lighting. 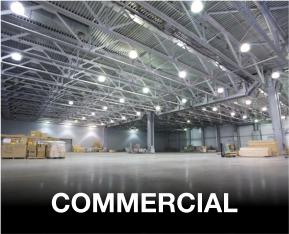 If you want new lights installed or you want to repair the old and existing ones, we can do the job to your specifications. We also have methods and procedures to conduct a check in order to ensure that your home or commercial premises are safe and secure. A certified inspector will carry out the tests and will also propose solutions to the problems that might exist. Do you need a ceiling fans installed or repaired? 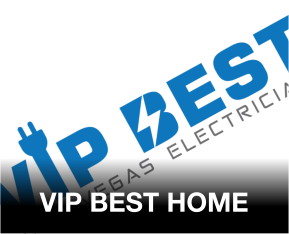 VIP-BEST Las Vegas Electrician will make sure that the ceiling fans are wired and attached properly in order to avoid the risk of the fan falling down. Our technicians will make sure all features of the ceiling fan including the weight, speed settings and lights, are installed correctly. 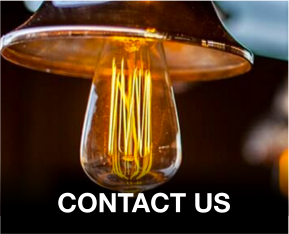 If your fuse or breakers are causing trouble, you can use our emergency services before the condition deteriorates and leads to an unwanted and dangerous spark. Electric water heaters can also be installed and repaired by our technicians at VIP-BEST Las Vegas Electrician. We will make sure that your comfort level is not a problem and that you can count on having hot water when you want it.